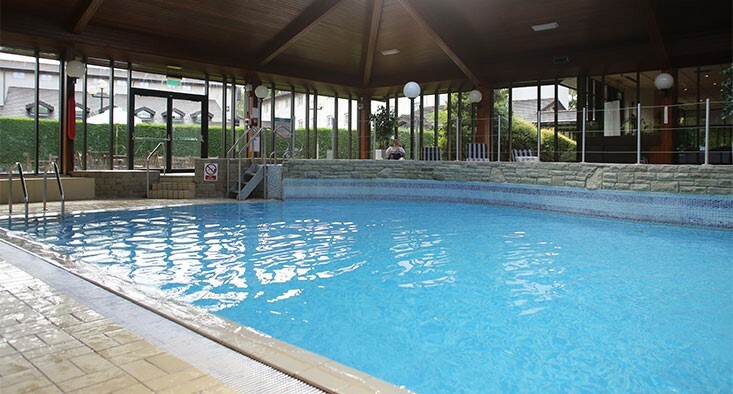 This hotel lets you relax in Spindles health club where you can enjoy the use of the gym and heated pool for free. There is also a terrace restaurant with an à la carte menu and there’s a bar where you can enjoy a drink after dinner. There’s free wifi throughout the hotel too, during your stay. Choose from a range of room types to suit your needs. From standard rooms to Concierge rooms with access to the business lounge! There are great rail and air links from this hotel, but it can also be easily reached by road. The hotel is just minutes from junction 6 on the M56. From there, take the A538 towards Wilmslow then at the traffic lights, follow the road round to the right and go through the tunnel under the runway. Go straight over at the roundabout and the hotel is on your left.